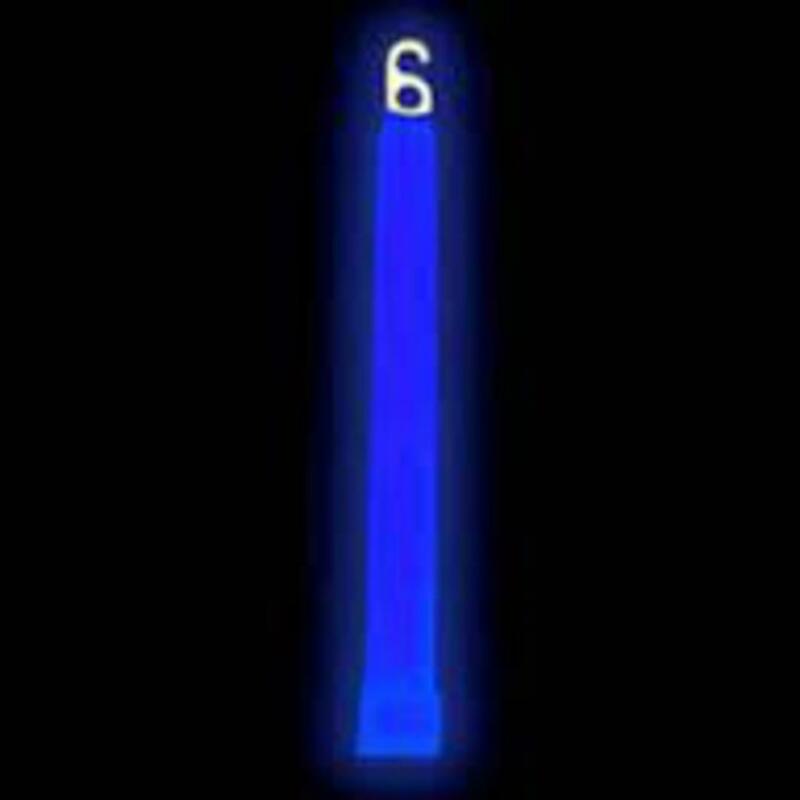 Our Premium 6 inch Blue Glow sticks are brightly colored when activated and last from 6 to 8 hours. Even known to last longer. Includes loop hole for attaching string so you can hang it around your neck.